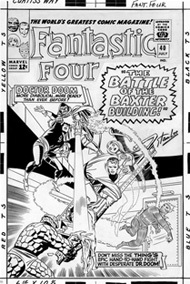 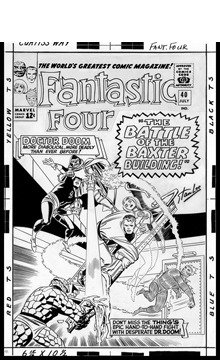 Original cover artwork by fan favorite artist, Arthur Adams. 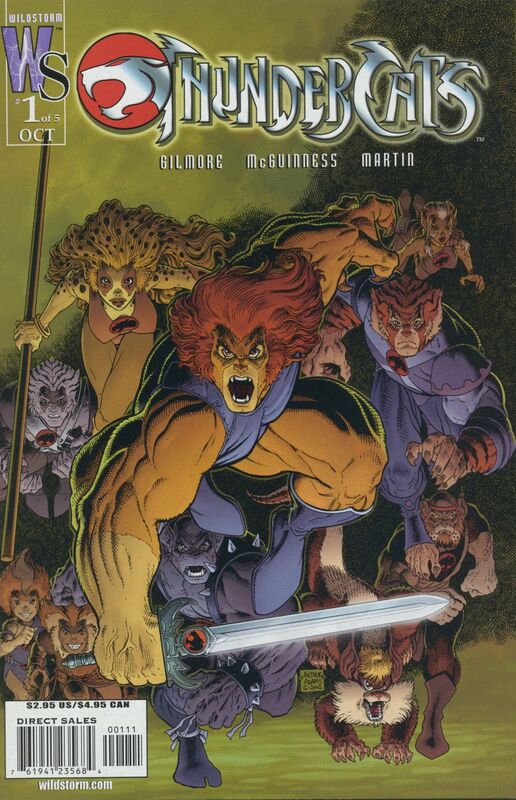 Lion-O and the Thundercats assemble to battle the menace of Shadowmaster in this 2002 comic book revival of the animated cartoon series. 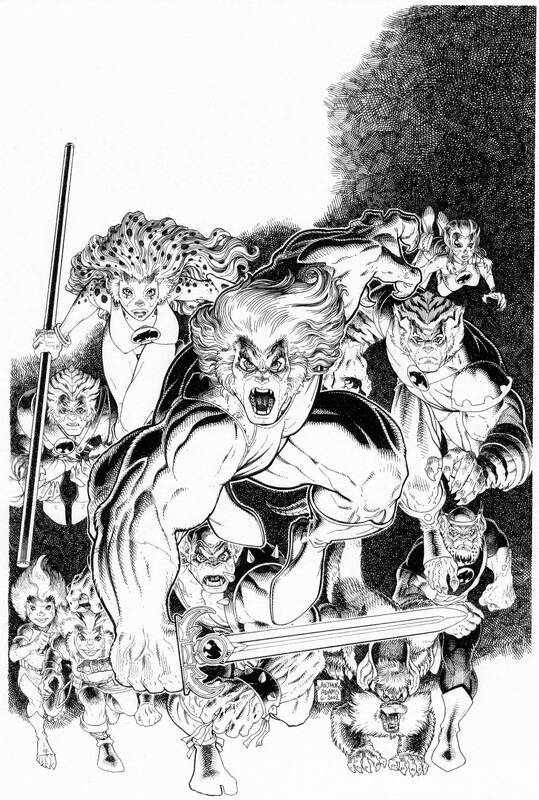 Pencils and inks by Arthur Adams. 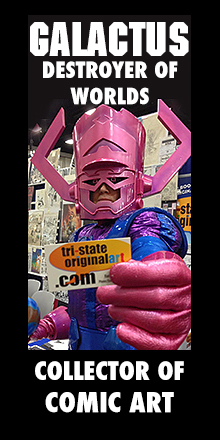 It’s also signed by the artist.